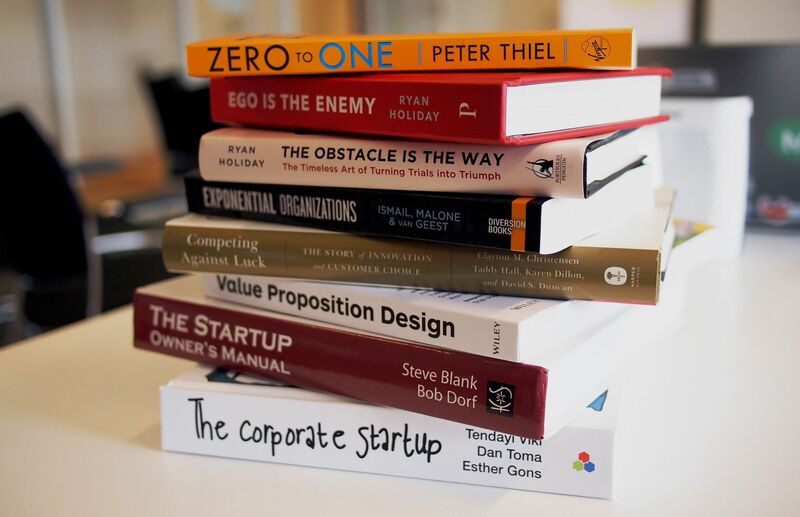 Are you ready to launch your bestselling book? Do you have a big message to share? Are you here to make a difference in the world? Have you written a book and want to get it into the hands of more people who need to read your words? Whatever your greatest dreams for your book, let me show you how you can touch more lives and make the impact you care about making with your book launch. Did you know that the average book sells just 250 copies in its first year, and less than 3,000 in its lifetime? Just 250 copies in a year. Would 250 copies make the difference in the world you’re here to make? And did you know that around half a million books are trade published each year in the US alone? A further 1,000,000 books are self-published each year in the US. And the UK publishes more books per person than anywhere else in the world. How is your book going to stand out from the billions of others and get into the hands of the readers who most need to hear your message? How will you ensure your book sells well above average, consistently, at launch and long after? Belinda Griffin helps experts, entrepreneurs and speakers launch and market bestselling books, so they can grow their authority, boost their credibility and become the thought leaders of tomorrow. 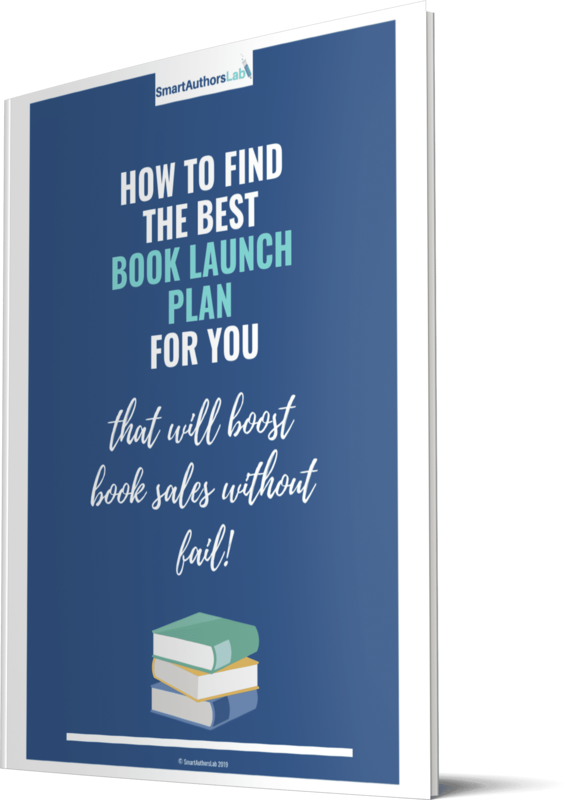 She can help you design and implement a personalised book launch strategy that is a perfect fit for you and your book, which is neither time-consuming, costly, confusing or uncomfortable, so you can make the impact you care about making. 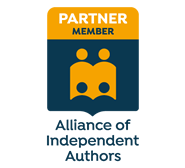 If your book is already published, or you're looking to build an author platform ahead of a book launch, Belinda can help with that too. 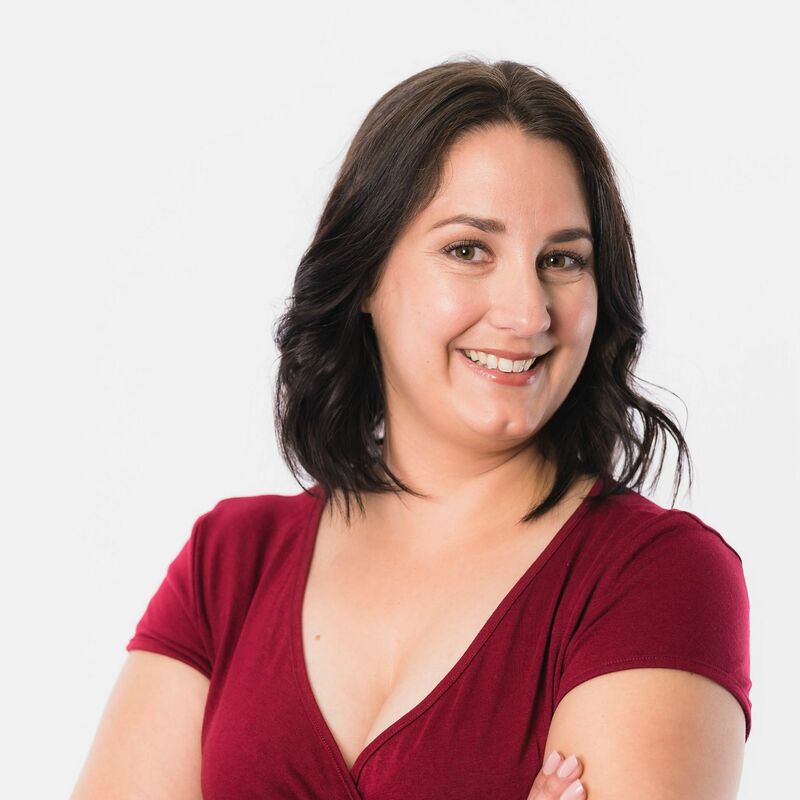 Belinda is passionate about books, reading and writing, and is both a qualified journalist and professional marketer, as well as a certified Book Launch Coach under her mentor Tim Grahl. 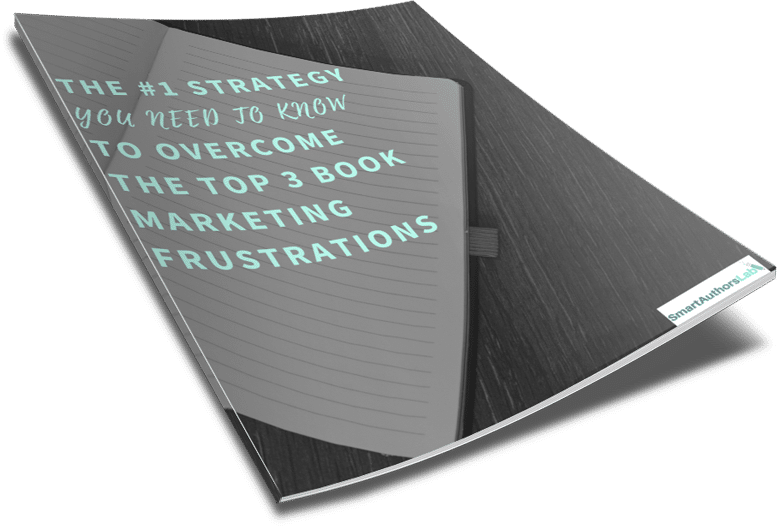 You’re probably wondering how you can maintain consistent sales and keep your book visible to buyers. 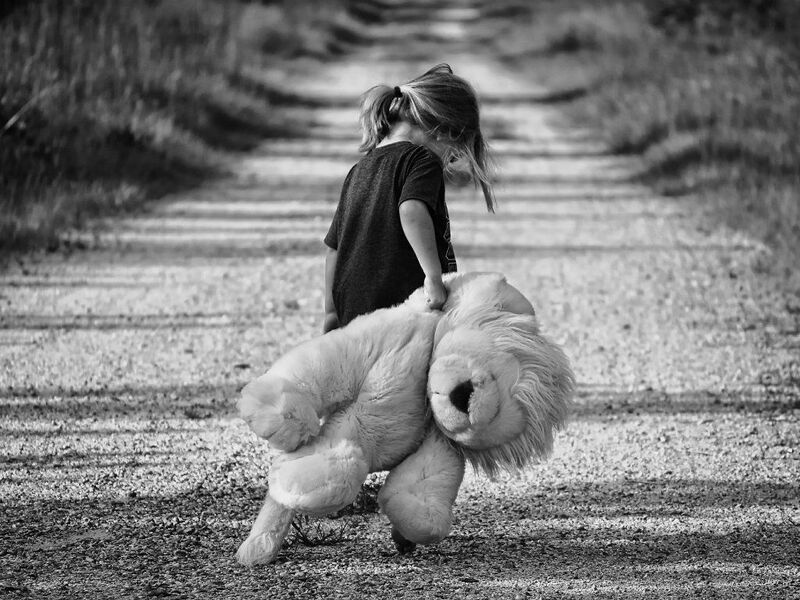 If you’re trade published, your publishing house or publicity team may be winding up their support. You need to learn how to market your book for yourself and for the long-term. 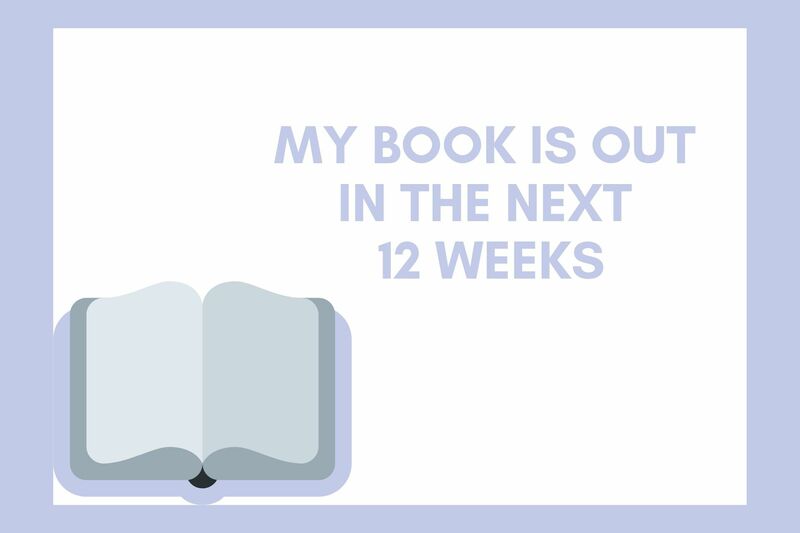 Is your book out in the next 12 weeks? Your book launch is just around the corner and you’re wondering how to make an impact. 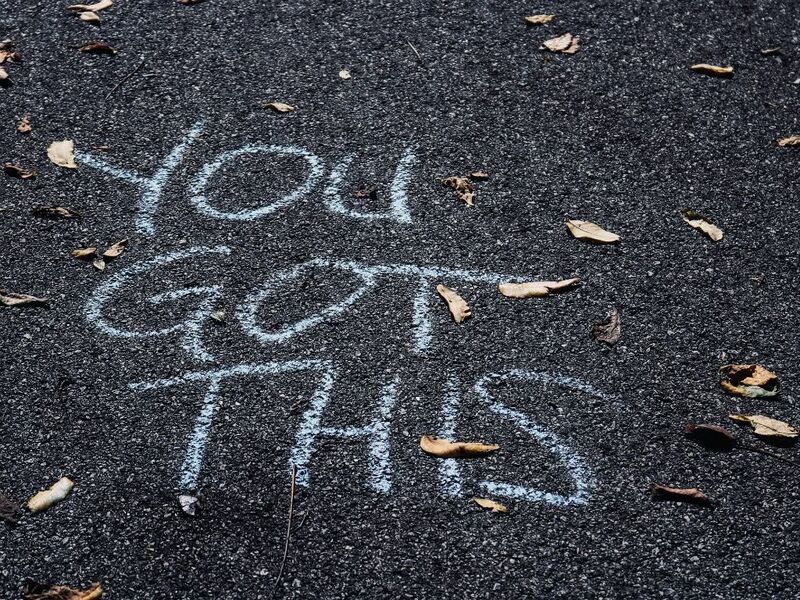 The right path for you will depend on the size of your platform, your budget and your connections, but together we can find the perfect plan of action for you. 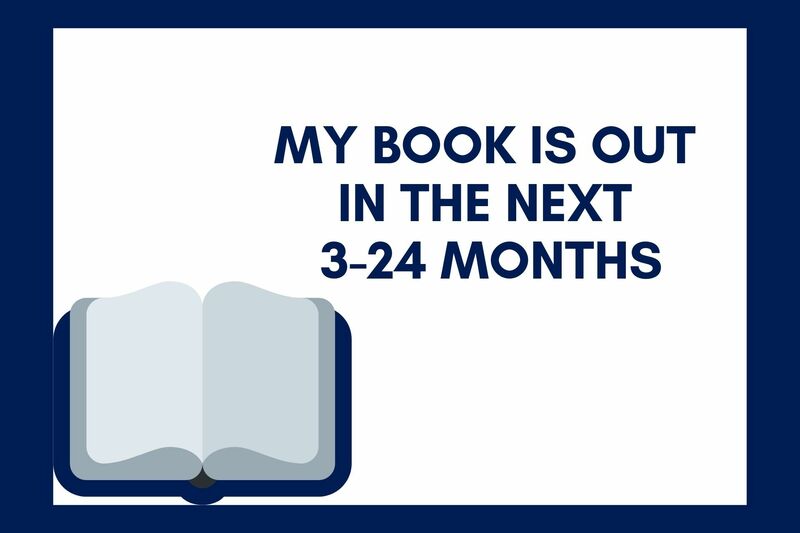 Is your book out in the next 3-24 months? You’re thinking ahead and hoping to make an impact with this book launch. Whatever your goals, with time on your side you can make big things happen. We’ll define the perfect strategy for you and ensure you’re making the best use of the time you have. 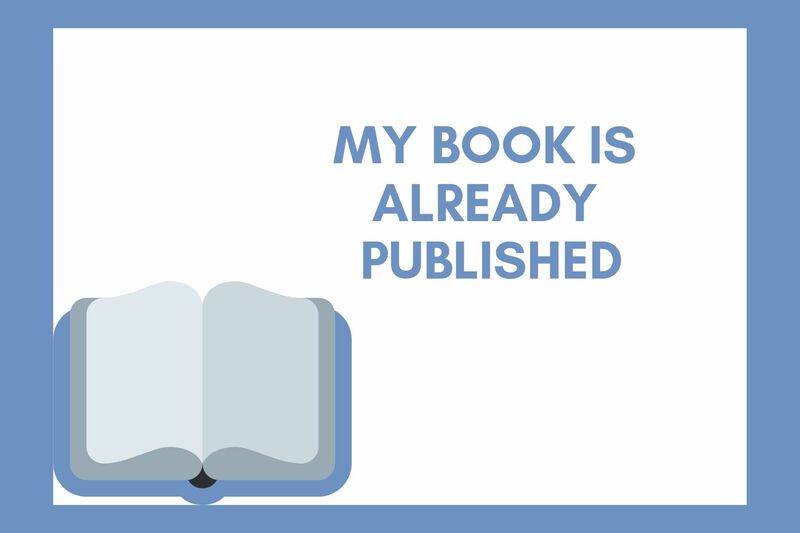 Are you launching a book? Marketing a book can be overwhelming. There are just so many things you could be doing, but which ones should you do? Where do you start? How do you find time for it, and do you really need to do it all yourself? If you're feeling stuck, frustrated or unsure, I can help. 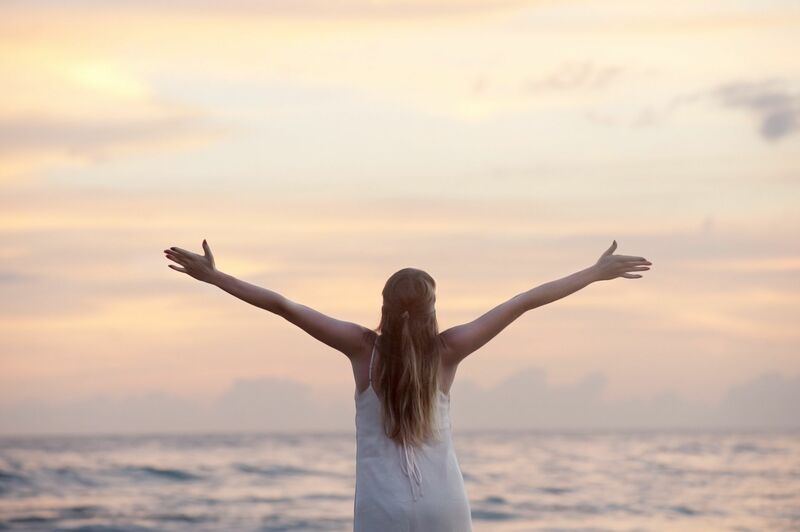 Claim your free 30-minute breakthrough session with me to get clear on your best next step. Need guidance around a specific book marketing tool or problem area? 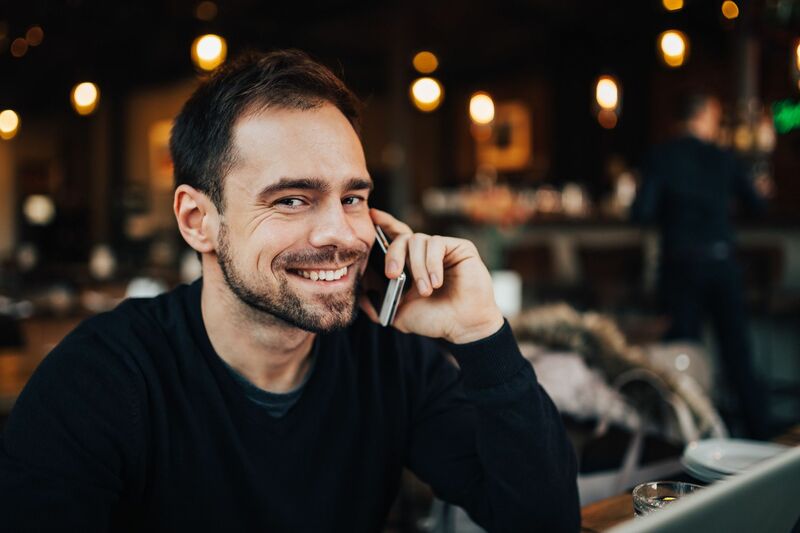 Book a 60-minute 1:1 call with me to get expert help and actionable advice that you can use right away to improve your book exposure or grow your platform. Click below to find the right service for you. Packages include author platform basics, email marketing and how to optimise your Amazon listing. 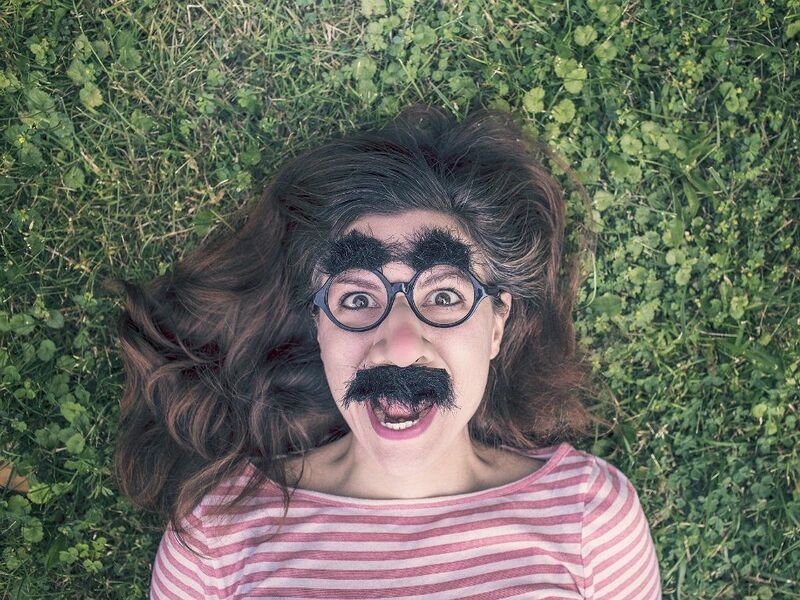 Struggling to get to grips with book marketing? Your mission, should you choose to accept it, is to discover how to reach your perfect target reader, in 6 weeks or less, so you can focus your book marketing effectively, achieve greater exposure and sell more books, with less time, money and effort, and without overwhelm. Work with me 1-to-1 to get the personalised support you need to grow your fanbase and author business. 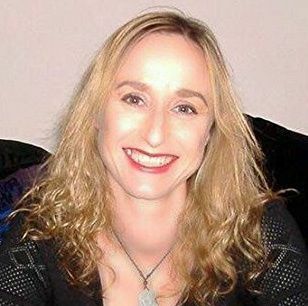 Belinda is the ‘Spirit Guide’ for authors who are tired of throwing mud at the wall. Belinda cuts directly to helpful advice and narrows in on manageable to-dos. I found my coaching with her to be encouraging, enlightening, and instructive. Belinda is the ‘Spirit Guide’ for authors who are tired of throwing mud at the wall, and ready for the clear path. I now have a clear vision and plan for how to have an authentic online presence. The program was so effective in helping me to distil my book marketing strategy. Before the coaching, marketing was an overwhelming activity that I threw a lot of time and money at, with not much return. Belinda taught me key marketing concepts that have made all the difference in feeling effective. I now have a clear vision and plan for how to have an authentic online presence. 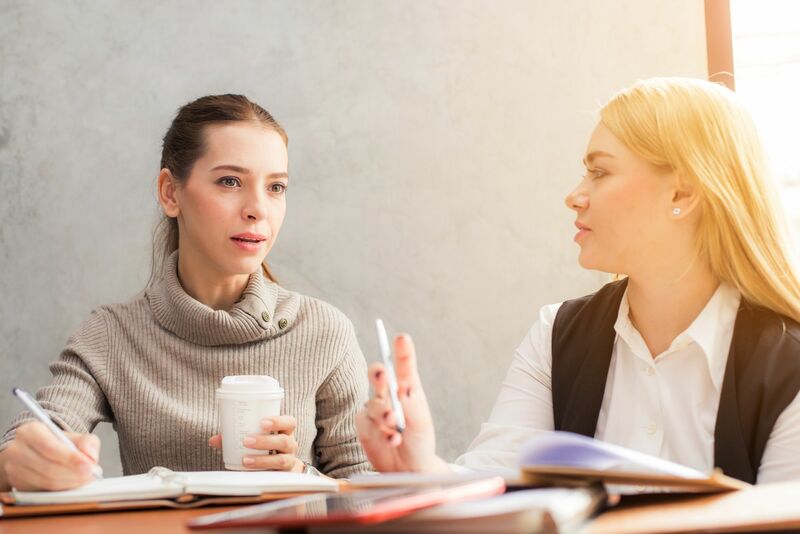 Belinda is wonderful to work with, very clear and knowledgeable, she always has such helpful, friendly, and actionable answers to my questions. I highly recommend her for turning authors and their books into successful businesses. Working with Belinda not only gave me lots of knowledge and insights, but confidence of what I needed to do to take my author career to the next level. 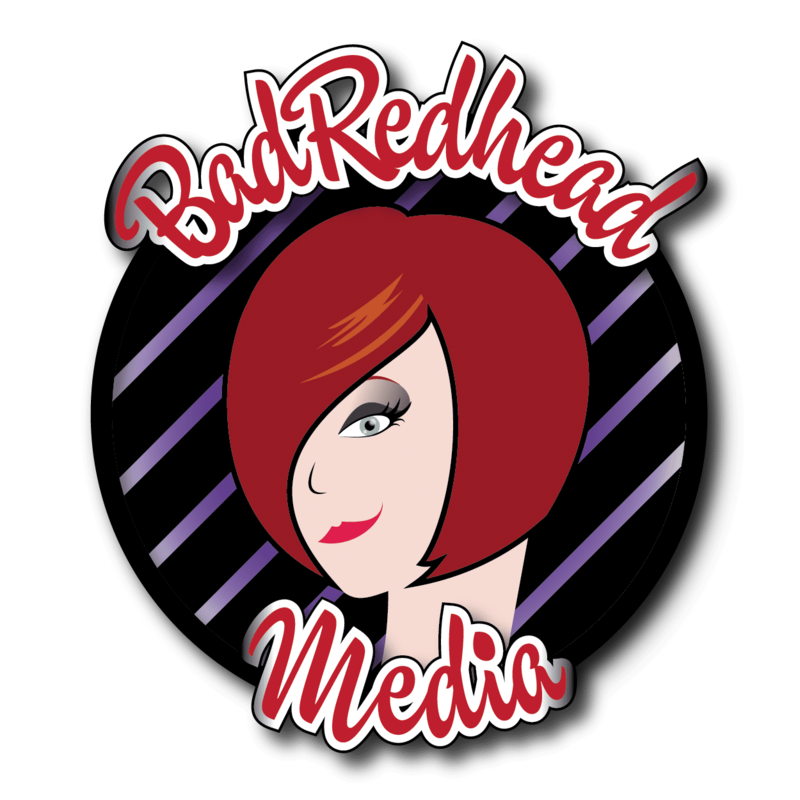 Since finishing my six weeks with Belinda, I have created a professional website, gained hundreds of readers and I am running my own Facebook group. I now have a small but growing team of ARC readers, I’m getting more reviews and I feel more professional and confident as an authorprenuer.